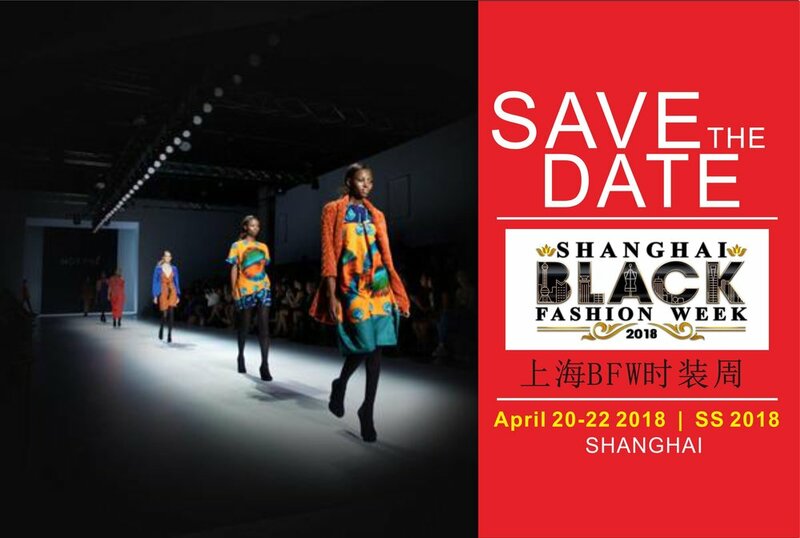 Shanghai Black Fashion Week is BACK! Get ready for another exciting weekend of parties, seminars and so many fashion shows from a diverse mix of the worlds best underground designers. Older PostHappy Black History Month from SBFW!